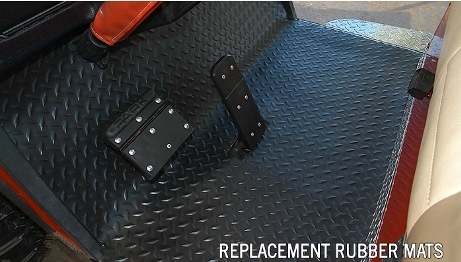 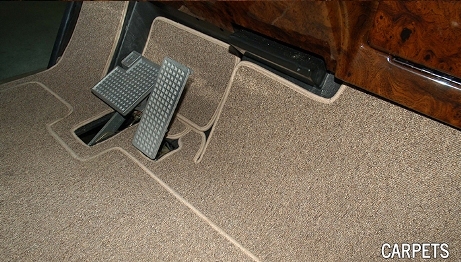 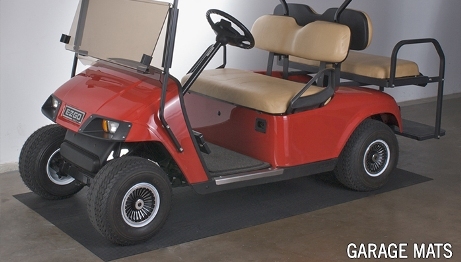 Floor Mats and Tray Inserts are probably the easiest way to Upgrade and Update Golf Carts & Utility Vehicles regardless of Make, Model or Age! 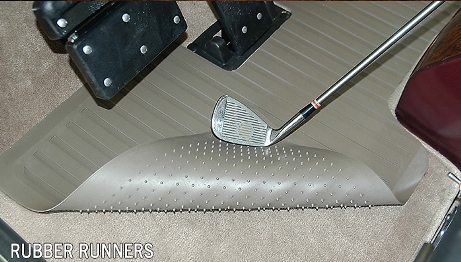 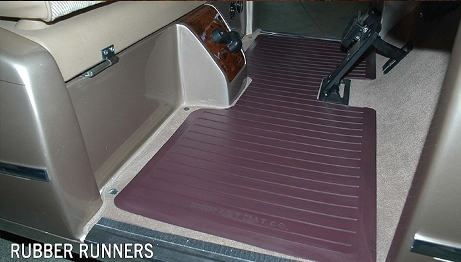 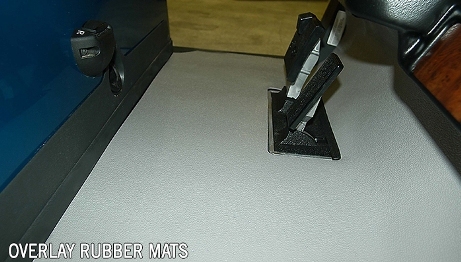 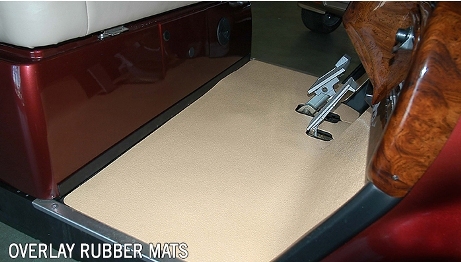 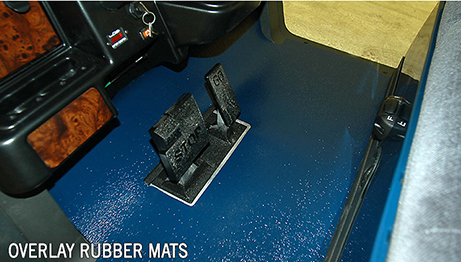 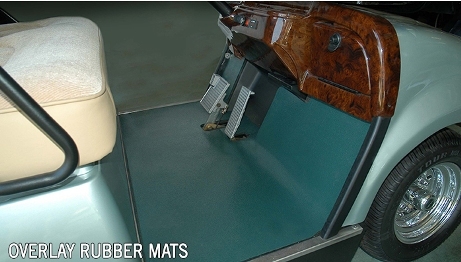 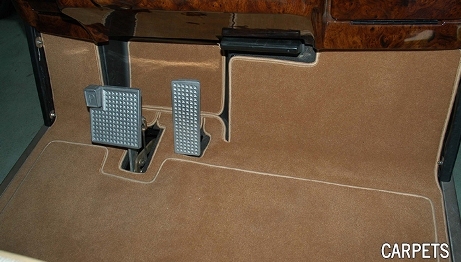 Overlay Mats Protect your cart's OEM floor coverings and finishes extending it's Appeal and Value. 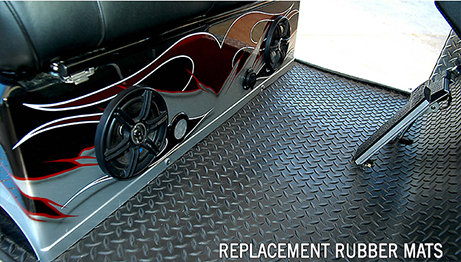 Find your nearest Dealer or Become a Dealer Today!